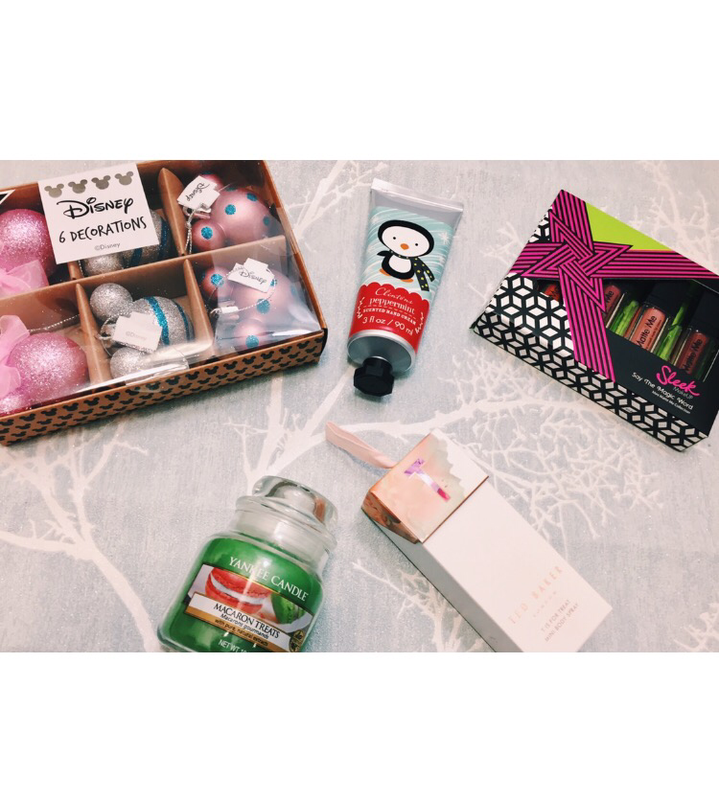 Blogmas Day 2- Christmas giveaway! It’s day 2 and that means.. It’s time for a giveaway! Admittedly, this is a lot earlier into blogmas than I would have liked. However, I have to have time to run the giveaway and to post in time for Christmas, so here goes! All you have to do to enter is head over to Twitter and retweet my pinned tweet (at the top of my profile). You must be following me for your entry to count! Again, you must be following me to enter! ONE ENTRY PER ACCOUNT- YOU CAN ENTER ON TWITTER AND INSTAGRAM SEPARATELY, BUT ONLY ONE ENTRY COUNTS PER ACCOUNT. Next Post Blogmas Day 3- DIY Christmas Decorations!